In recent days, we have been the ever-so-lucky recipients of an “arctic blast”, exceptionally cold air pulled down by the jetstream from more northern climes. The wind chill has been much worse than the actual temperature; it was supposed to be -31 a couple of nights ago. I personally did not confirm this, preferring to stay inside and watch another episode of “Bones”. Of course, great horned owls aren’t the only owls you might hear at night. 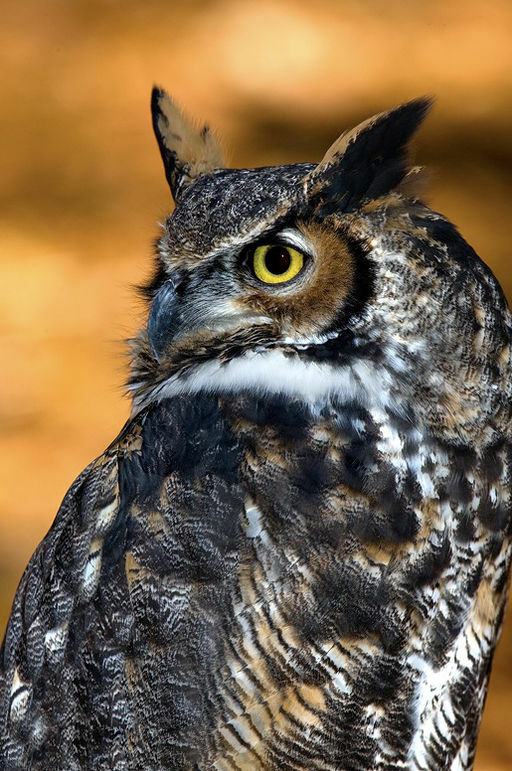 Cornell’s Ornithology Lab offers a download of a variety of owl calls that you might encounter. And, for the real bird dorks among us (like me), here’s their livecam of a great horned owl’s nest in Savannah, Georgia. This is what we in New England have to look forward to in the upcoming months!